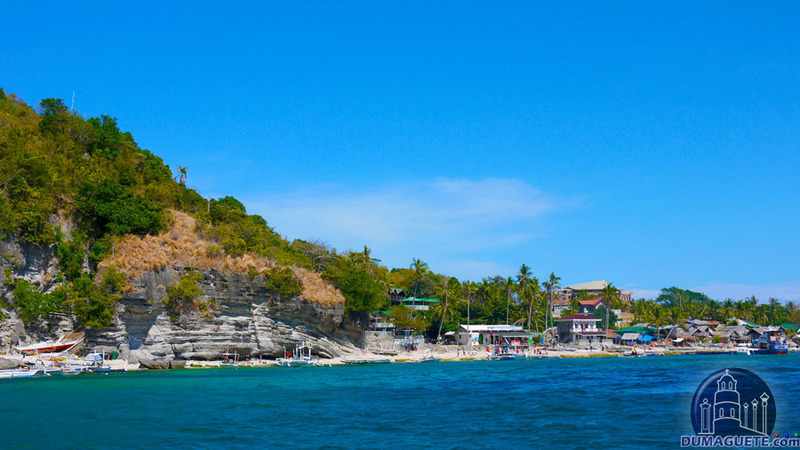 An Apo Island Trip is on the schedule of most visitors of Dumaguete and Negros Oriental. This tiny Island just off the coast is known worldwide for its beautiful coral gardens and abundance of fish, not to forget the turtles which are just about everywhere in the waters of Apo Island. There are several options to get from Dumaguete to Apo Island, which belongs to the municipality of Dauin. The most convenient way to get the Trip to Apo Island of your bucket list is to book it with a local travel agency. This might not be the cheapest option but everything is usually organized and one doesn’t need to think about anything, other than standing up in the morning and enjoying the day. However, it is also not that difficult to get to the Island by yourself or with your friends. The saved money can be spend on a couple of shakes, cold drinks or snacks. Starting from Dumaguete your first leg will be getting to Malatapay. The boats to Apo Island are starting from the famous Malatapay Market, so when you plan your Apo Island Trip on a Wednessday, you should start an hour or two earlier. That gives you plenty of time to stroll over the Market, enjoy the scenery and get some of the freshest and best lechon (roast pork) and other delights. There are several options for getting to Malatapay. You first take a tricycle to the jeepney station, which is across Robinsons Place on the south highway. Another option would be the Ceres Liner Terminal near the cockpit. A public trike should not cost you more than 15 Peso per person getting to either of them from within Dumaguete. Even as a private ride, where the driver is taking no other passengers one should be fine with 40 Peso. Jeepneys to Malatapay leaving each 15 minutes and take about 45 minutes, depending how many times the driver stops. The price is 25 Peso only. Ceres Liner are a little bit faster. Just tell the attendant to stop at the Malatapay Market. Any Ceres bus heading south will pass the Market, so you have plenty of options. Upon arrival you just head straight down to the beach. If you are alone, you might get on a public boat. The fare is 300 Peso one way. The first runs around 8:00am, the last at 4:00pm in the afternoon. Residents of Apo Island pay 20 peso. Many times the boatmen give them a free ride if there is space on a boat. As a group you may consider renting on of the pump-boats. 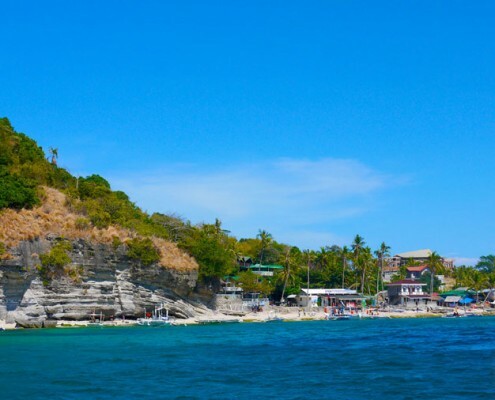 For a day-trip to Apo Island a small banka, which is good for four people costs 2,500.00 Peso. 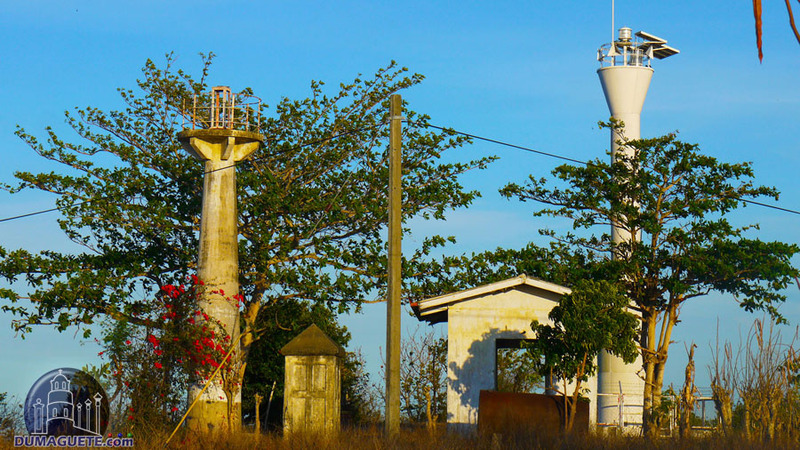 To bring you to Apo Island and back. A bigger boat good for 8 persons is 3,500.00 Peso. You can book the boats directly at the small pier at the waterfront. The coastguards from the Zamboangita Tourism Office are very friendly and helpful. They are controlling the lineup of the boats and write the logbooks with the passengers. Depending on the banka and the surface conditions the ride can take between 40 minutes and one hour. 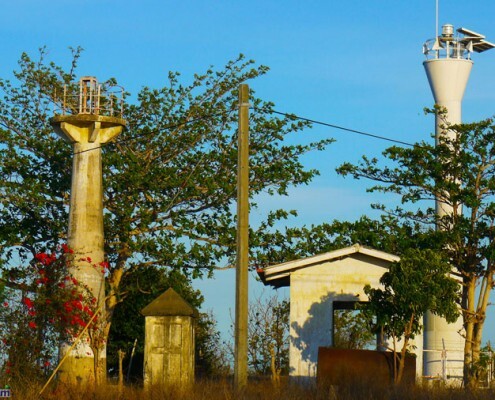 You may want to contact Yoyong the dispatcher before you start your Trip to Apo Island to ensure that there are boats available. On weekends or public holidays are many people taking this trip. Also during fiesta times in Apo (April 4), Dauin or Zamboanguita are some bankeros more into the celebrations than driving their boat. Now that you arrived, your first way is to the collector’s house of the Bantay Dagat, where you need to register as a visitor and pay your fees. 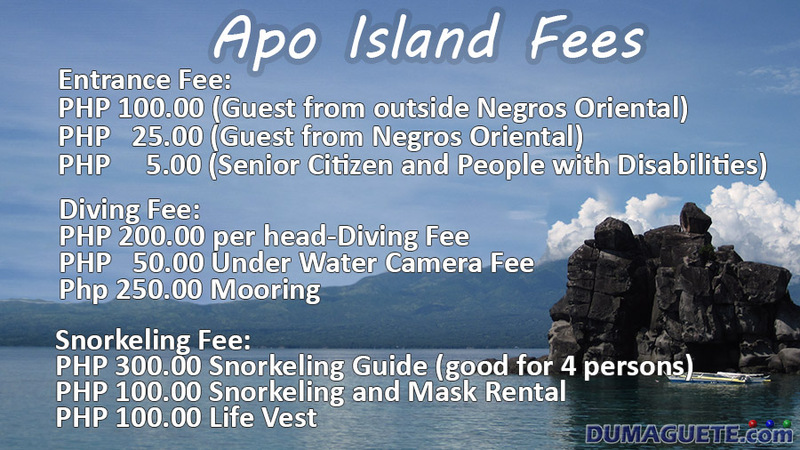 The fees are different, depending if where you come from (Check below for the Apo Island Fees). Residents get discounts on the regular fees. If you went on you Apo Island trip via a public boat, you want to make sure that you secure already your ride back. If you don’t have mask snorkel and fins, don’t worry, you can also rent all needed gear there. With the new Snorkeling Guide of Apo Island, visitors can see the best areas of the reef to go snorkeling. The Snorkeling Guide Fee is good for 4 persons. Enjoy your Apo Island Trip. Swimming and snorkeling in the colorful coral gardens of Apo Island is of course the main attraction. However, you can walk through the village to the other side of the island or have a walk up the 369 steps to the lighthouse. If you haven’t brought your own snacks, you can buy food at different places on the island. Of course you should not forget to get a souvenir-shirt or a sarong from the ever friendly vendors. Your boat-ride back will go latest at 4:00pm in the afternoon. When you arrive from your trip to Apo Island in Malatapay, just walk the few minutes to the highway and wait for a bus or a jeepney. The waiting time will not be much longer than 10 minutes. There are plenty of busses and jeepneys in the afternoon going towards Dumaguete. Hello. Good day. Do the boats leave by exactly 4pm? I’ve read other blogs and they were saying that the boats can only stay up to 4pm. And also if we stay overnight, what is the earliest time we could depart from apo island back to Malatapay? Thank you. ? The last trip of public boat is 4pm that is the time for both trips ,from Apo island and Malatapay. 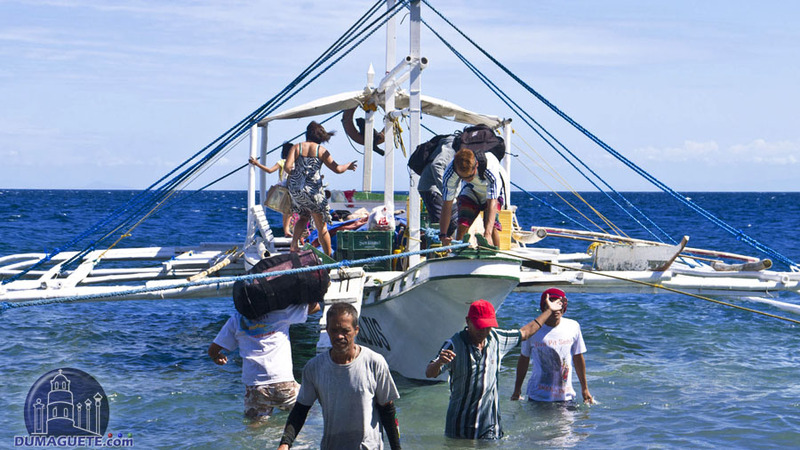 However going back to Malatapay early morning, you should ask the bantay dagat on duty,which boat is leaving early. 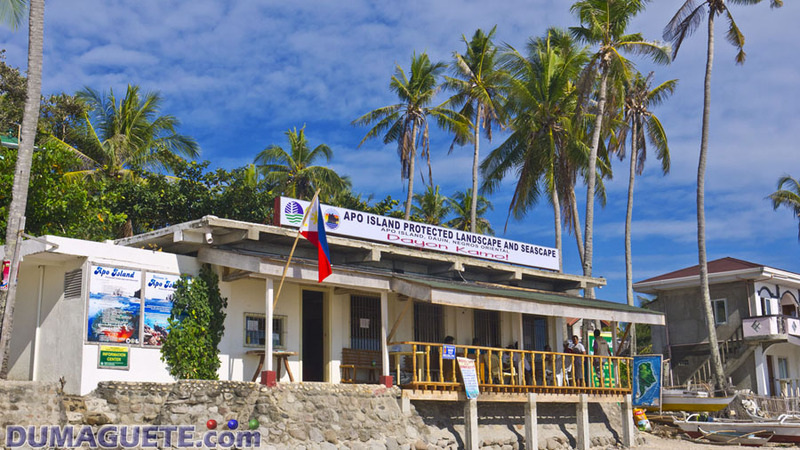 If you went on your Apo Island trip via a public boat, you want to make sure that you secure already your ride back. The Bantay Dagat or collectors are friendly, and helpful, they are in the Bantay Dagat House, located in the seaport of Apo island. Public boat start at 8am. Some private boats are leaving starts at 6am you might ask if they can squeeze in. Cheers, and Have a great trip!! hello, what is the earliest departure time going to Apo Island? Thank you for question, as stated in the article above, the first boat to Apo Island leaves at Malatapay normally around 8:00am. Hi! 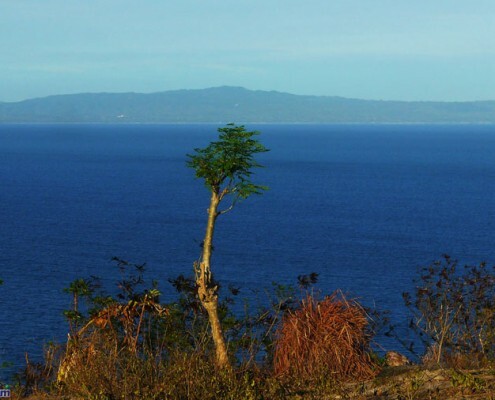 Once I arrive in Apo Island, do I have to hire a boat to get to the diving spots? Are there diving centers? I’ll be arriving after lunch because of my flight. Thank you! the first thing you need to do is register on the Island. This is in a small office right where you are landing on Apo. There are dice-operators on the island. They offer some spots as shore diving, others are only accessible with the boat, which to our knowledge cost a few peso extra. My friends and I are planning to go to Apo island from Dumaguete City. We would like to go snorkeling, is there a travel agency we can book? we can’t recommend a tour agency, as we simply do all the trips ourselves and would only recommend a agency we hsve own experience with. I just want to make sure that I am reading the right information. A small banka is P2000 or P2000 per head? I’ve been reading different forms and they’re all different. As a group you may consider renting on of the pump-boats. For a day-trip to Apo Island a small banka, which is good for four people costs 2,000.00 Peso. To bring you to Apo Island and back. A bigger boat good for 8 persons is 3,000.00 Peso. You can book the boats directly at the small pier at the waterfront. The coastguards and Yoyong the dispatcher from the Zamboangita Tourism Office are very friendly and helpful. They are controlling the lineup of the boats and write the logbooks with the passengers. If we tend to hire the small boat, will this exclude us from paying for the guide? Will that boat take us to the snorkeling spots in the area? Also, is that contact number for yoyong still active as of the moment? My girlfriend and I are going to Apo Island this June 25. Is it possible to join other people in renting the boat? Hello! Thank you for your message. Yes , there should be no problem at all. Any recommendations for hotels or a place where we could stay for a couple of night in apo island? Thanks! There are a few places on the Island. They have different benefits as well as flaws. As we really don’t know what exactly you are looking for, we will not recommend any specific place. As it is a really small Island it never mattered for us where we stay, as our days were spent with SCUBA diving anyway. As long there is a bed we can sleep it didn’t make much of a difference to us. Oh okay.. Thanks for the reply. If we opt to dive, will there be someone to teach us how to perform it? If you go independent to Apo Island and want to experience SCUBA diving you will need a Dive Master or Instructor to conduct a Discover SCUBA program. There are several dive-operators on the Island and you will have no problem to experience the underwater world below the surface. For the rates you need to get in touch with the dive operators. However, if you are not a certified diver you need to sign up for a course or a Discover Scuba program. Yes, it is worth it. Hi! Do u have any local travel agencies that we can contact for an Apo Island day trip? We’re planning on going on October. Is the weather favorable at that times? Apo Island is worth the trip regardless the weather. During the month of October, the weather could change daily. However, there is a good chance that the weather is dry. Personally, we do not recommend any travel agency and we have never found a need for our travels. Enjoy your trip ahead! hi! We will be traveling from Iloilo. If we bring private vehicles, do they have safe parking space at Malatapay pier? in this article we published number for Boat reservation, you might call that number and start negotiating how’s is it with the parking of your vehicle. if we live Apo ,is there good snorkelling to everythere? Hello! My friends and.i will visit dumaguete this oct. Will it matter if we go to apo island at 1pm? Or is there a preferred time to go there? Hi Anne, the preferred time is always in the morning. However, if you stay overnight you will be fine. I just want to verify if it is possible to avail of diving even if we don’t know how to swim? Hi. Going to Apo Island this December and availed the snorkeling tour through a local agency. Do we still have to pay the entrance and snorkeling fees even though we availed it through a local tour operator? Thank you. You certainly need to pay the fee. If that is covered by the price you pay the local agency is something you need to ask the agency. We don’t know what is included in your booking. Hi, planning to book a private boat tour with snorkeling for 26 pax, may I have contact numbers on who/where we can book? The number for boat rental is on the picture in the article. However, you may want to get in touch with one of the resorts to cater the whole group also with rental gear, food and drinks. Hello, How can I get to Apo island from Oslob, Cebu? I have a question regarding a one way only travel from Apo island to Malatapay. This Saturday we want to go for a day tour from Siquijor island to Apo island and after the day activities we would like to jump on a boat from Apo Island to Malatapay in stead of going back to Siquijor island. Is this possible? Or can we book a boat in advance so someone from Malatapay can pick us up later that day? good day.. please check this link article regarding your questions, it has also the contact# of the boat going Apo island. I m in siargao nos and Will go To cebu and take an other flight to dumaguette (it seems the best option than bus + ferry). Is the public bus from malatapay is still 300 pesos in 2018? Did i need to pay the fees even if i m sraying 5 days in apo island? what is the contact number of yoyong? pls read the articles here and look at the rates and contacts written on the photo. Hi 🙂 I’m interested to go to Apo ISland this weekend. I want to ask if there’s more than 2 schedule for the public boat aside from the 8am and the 4pm trip? Thanks in advance. please contact the provided mobile number on the banner in this article. also, is booking the dive cheaper on the island or from Dumagete? Good day, we are not aware of the price policies of the accommodation and dive operations on Apo Island. Is it allowed to bring food to Apo Island? Good day, yes you can bring food there. Hi i want to know is their a fee for snorkeling ? The answer is given in the article, please scroll up. HI, We are visiting The Apo Island next month after our whale watching in Tanawan, Oslob. Can you pls advice us if it is better to do it with a tour operator that charge 1200 per head fetching us from Sibulan pier to Malatapay to Apo island w boat lunch . This is a two way trips for a day. For 5 people it will cost us 6k . or is it better to do it DIY ? Thank you. It really comes down to your own preferences. While the trip can be organized DIY, it is certainly more convenient and less stressful using a tour operator. the people of Apo Island love children. However, there is no real kids playground on the island. Swimming in the Ocean for children is as safe as the parents make it, just like any other place in the world. Hi good day! 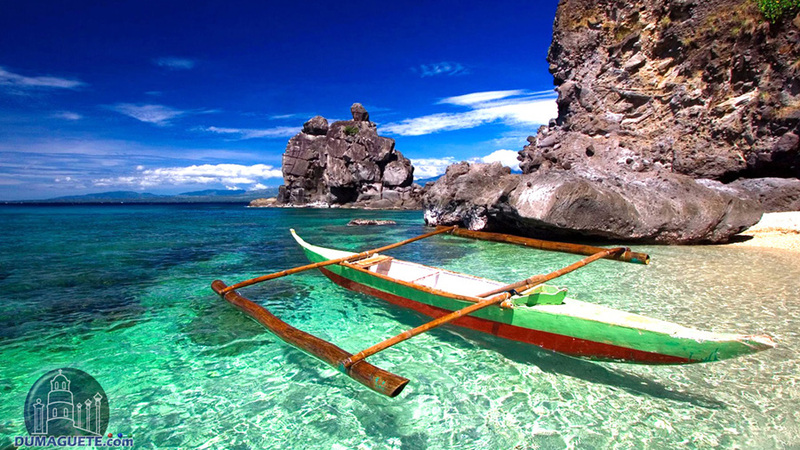 We are heading to Dumaguete this coming August 21-25 and plan to visit Apo Island. We are 2 pax only, are you entertaining joiners? 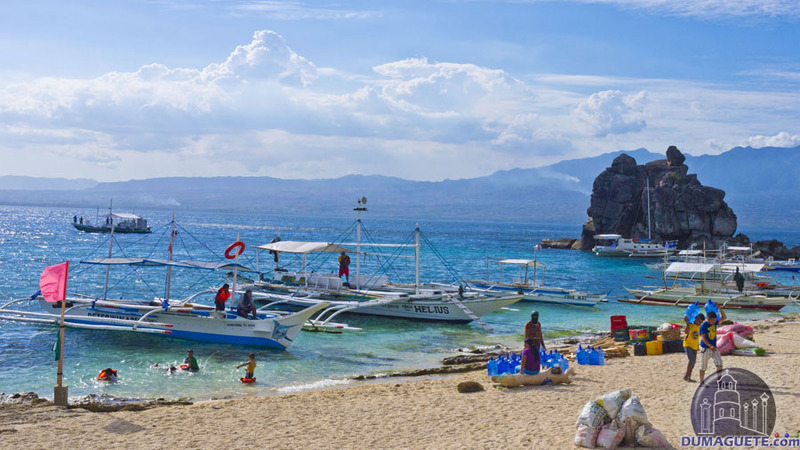 How to go at Apo Island from Go Hotels Dumaguete? 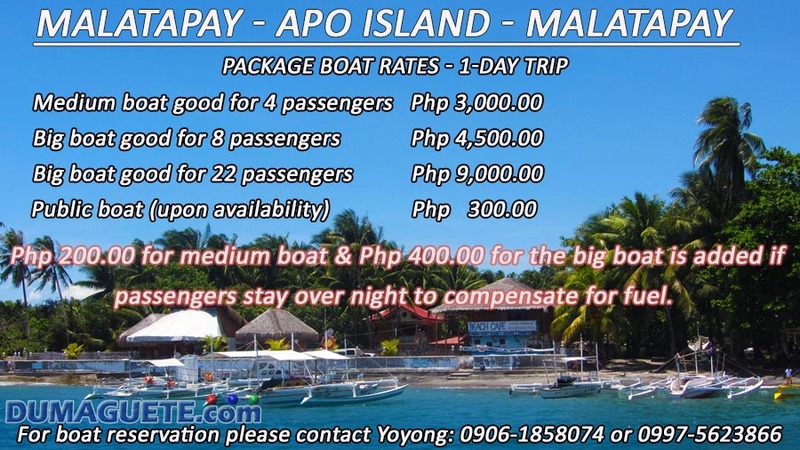 Regarding your Apo Island trip, you may contact the boat personnel in charge named Yoyong. You may find the numbers in the picture in this article. According to the Agoda list of amenities, Go Hotels Dumaguete offers Tours and Shuttle Service. Please Contact them for assistance. There is also the option of going to the Ceres Bus Terminal located just behind Go Hotels Dumaguete. From there you can take a bus ride going to Malatapay Market in Zamboaguita for more or less Php 50. Hope this helped. 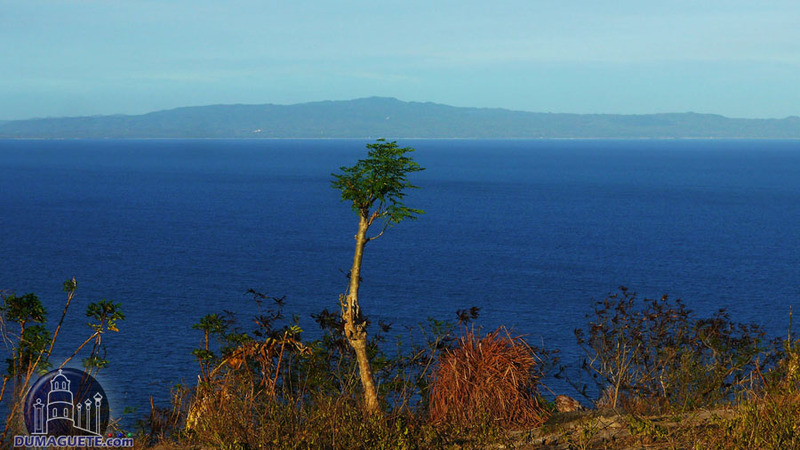 Will it be possible to reach the airport by 4 p.m. if we go on a day trip to Apo Island? Alternatively, is there a way to reach Apo Island from Siquijor, but get a boat ride to Dumaguete afterward? If you get a private boat, you can leave Apo Island to your convenient time to be at the Dumaguete Airport at 4pm. 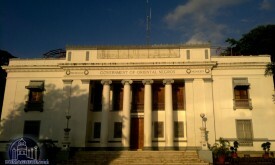 From Siquijor to Apo and direct to Dumaguete is no option. How about public boats from Apo Island to Dumaguete? Is it possible once we get to Apo via a private boat from Siquijor to secure a ride on a public boat from Apo to Dumaguete? If we hire the snorkeling guide,how long he will stay with us? For this question, please get in touch with Apo Island and their Bantay Dagat. I just called the two numbers and they are both working. Please try again. Can we do overnight stay in Mt Apo? is there room for rental? restaurant? Yes, there are several places on the Island to book a room for overnight stay and to eat and drink. First of all, thanks for answering all the queries here. Good Job. My question is : I will land in Dumaguete next 16th at around 16:25 . Do you think I would have time to go down to Malatapay and find people to share a boat? is it easy to find people waiting to share a boat? Or would I have to spend the night in Malatapay or around, and go to Apo next morning? The 16th of November might make the streets of Dumaguete a little busy since preparations will be done for the celebration of the City Fiesta and Charter Day. Getting to Malatapay Market from Dumaguete City will take roughly about an hour through a bus. By that time, it will start getting dark. Regarding your question of sharing boats, there is a possibility of availability. But it really depends on how the day runs and if the boats actually sail late in the afternoon. I highly suggest spending a night at either a hotel in Dumaguete or an affordable and budget-friendly beach resort in Dauin. Wake up as early as six in the morning and take a bus to Malatapay. The first boat should leave around 7 or 8 (enough time for a quick bite-to-eat along the Malatapay Market). You can also contact the boat dispatcher (09061858074 or 09975623866). They are more than happy to make reservations and assist you through your trip. Hope this helps and enjoy! Hi just wanna ask if there are yacht for rental going to apo Island and Oslob whaleshark? If none, what are the best companies/operator that offers a big boat going to Apo Island and to Oslob whaleshark? We are not sure if there is any yacht rental that goes to Apo Island and Oslob Whale Shark. We also can not give you any suggestions for companies that do operates with big boats since there are so many hotels and resorts that offer such a service. Apo Island and Oslob Whaleshark can (possibly) be done in one day. However, we highly suggest making them a separate trip. If you are staying in a hotel or resort, ask them if they offer day-trips to these places. hi, i want to confirm the boat rented. is that the same boat to be used for snorkeling? thank you so much! really excited for the trip this first week of march. You need to get in touch with the people you rent the boat from. 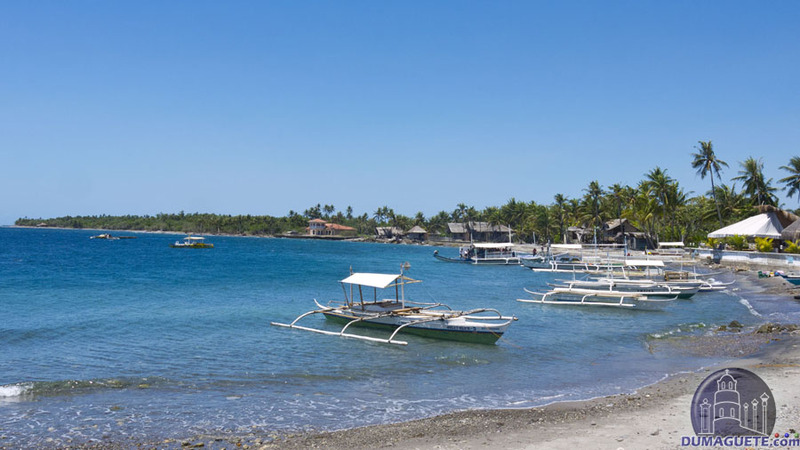 If it is from a resort, it is used or snorkeling with a guide from the resort, If you just book for a transfer to Apo Island, you may probably need to go to the Island and register first. Snorkeling is done as a shore entry from the Island with a guide from there, which is mandatory. Hi, Will there be a boat to Apo Islan on April 19th? Thanks. Good day, you need to get in touch with the dispatcher for your reservation. The numbers are in the article above. Hi, just need your opinion if we go there at 2pm until 4pm is it good enough and what is the good time to go there? Hello, this is a question we can’t answer. That depends on the type of traveler you are. If you are a “been there, done that” or “Europe in 10 days” kind of traveler, it certainly is enough. Then any time is good for that kind of traveling.